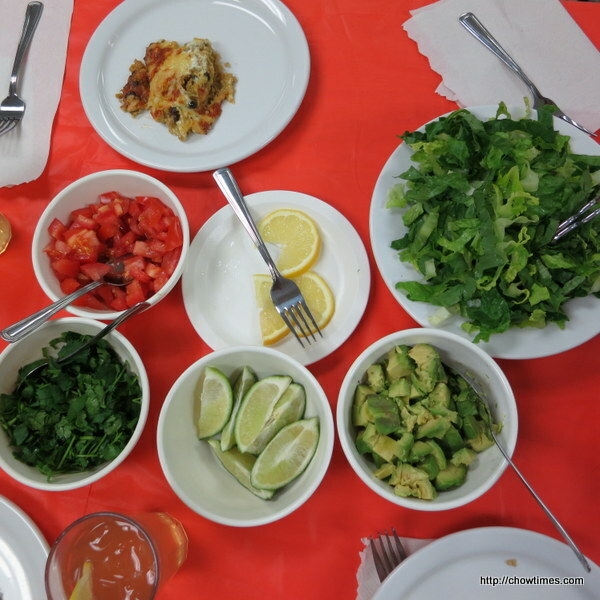 Another Mexican recipe from the South Arm Women Community Kitchen. 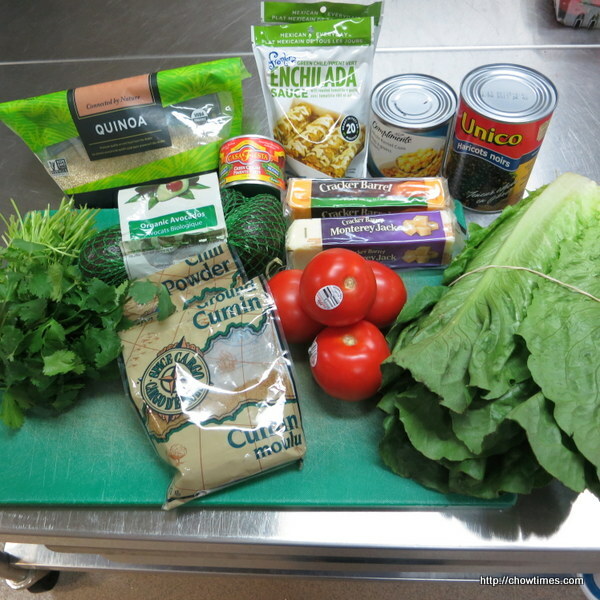 For this kitchen, Michelle shared a Quinoa Enchilada Casserole. 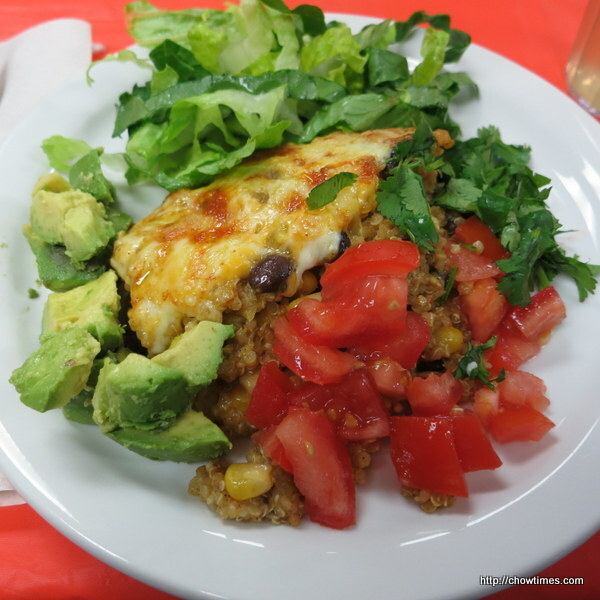 We served the Quinoa Enchilada Casserole with sides of chopped tomatoes, avocado, romaine lettuce and cilantro. This is a healthy enchilada baked that you can enjoy quilt-free. 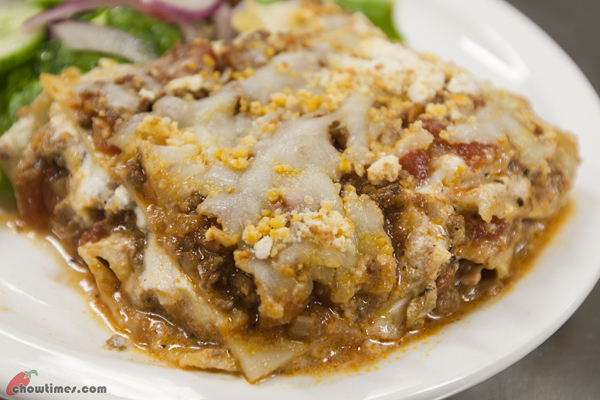 It is made with chockfull of quinoa, black beans and cheesy goodness which are high in protein. Leftovers taste even better. The ingredient introduced in this recipe is millet. Millet is a cereal grain with origins in Asia and Africa. Millet has been cultivated for 10,000 years. In India, it is often mixed with other grains to make flat bread. It is an important part of the diet in many parts of Africa. Millet is gluten-free and rich in B vitamins. 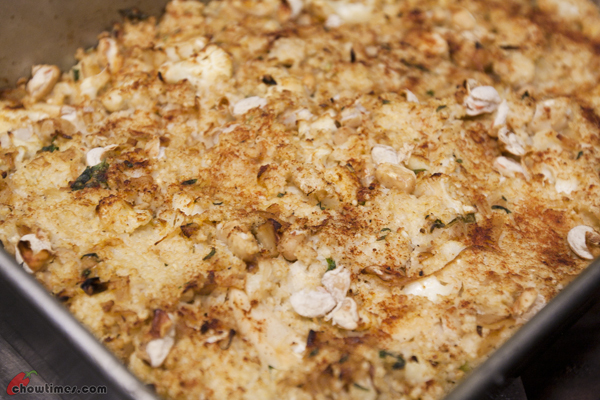 This Millet and Cauliflower Casserole is vegan, wheat and dairy free. 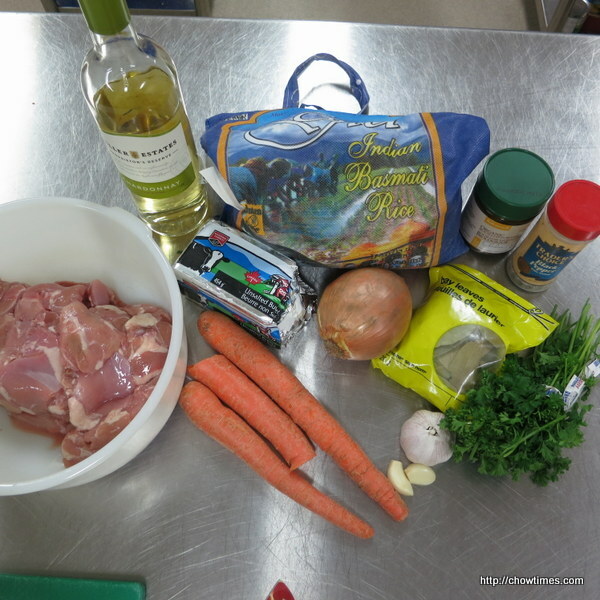 However, this recipe is very adaptable. You may add Parmesan cheese to it to entice kids to eat. 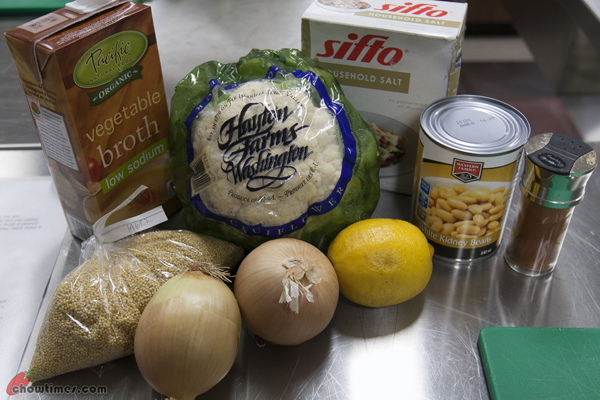 You may substitute the millet with other grain like quinoa. 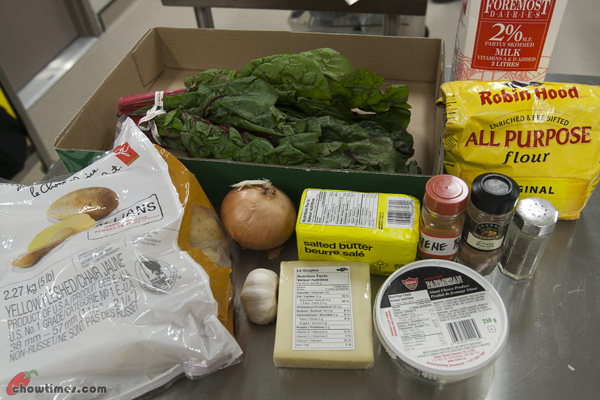 This casserole makes a great potluck dish. 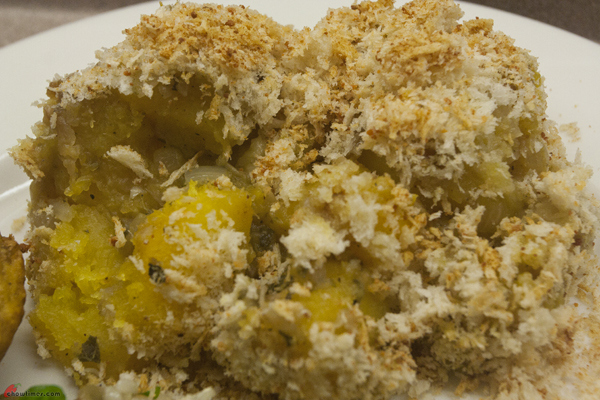 The second dish which Minoo prepared from the Vancouver Sun was Butternut Squash Gratin with Parmesan Sage Breadcrumbs. It”s in season now. 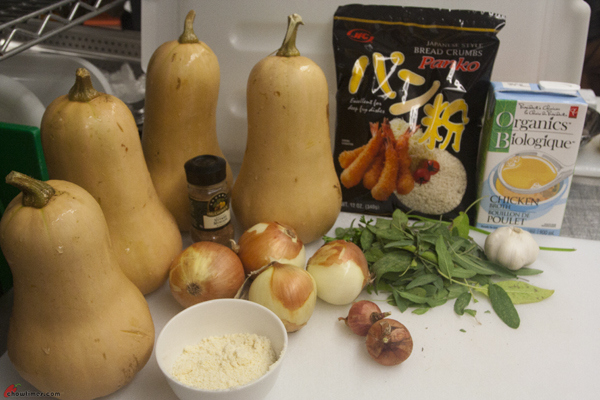 Winter squash is a good source of fiber, vitamin C, manganese, magnesium and potassium. It is also an excellent source of Vitamin A and E.
This casserole dish is tender, crisp, sweet and savoury. It is a great dish for potluck. 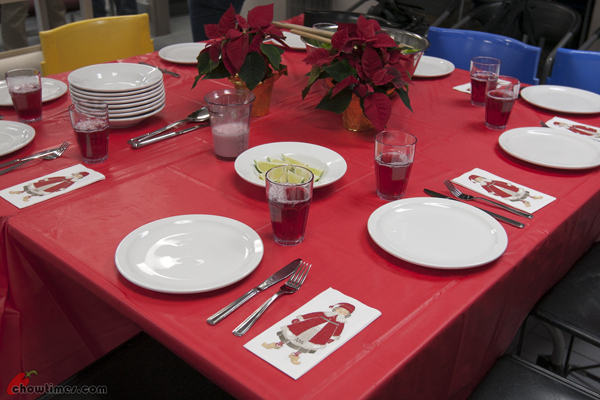 To complete the meal at the South Arm Community Kitchen, Minoo shared an apple pudding recipe as a dessert. For those of you who are health conscious, you would like to pay attention to this. This is because of the use of maple syrup. Two days ago I read an article that had identified our maple syrup as a superfood (see article here). 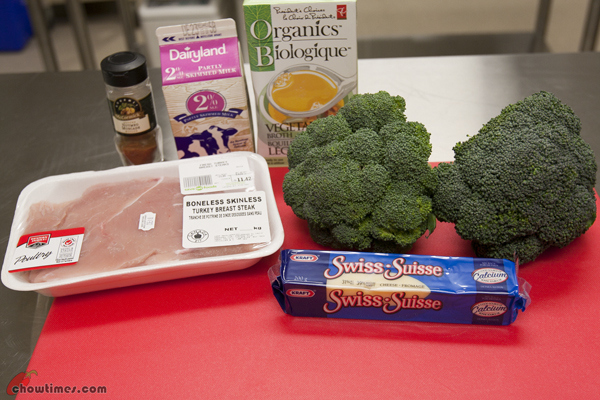 Superfood is describe as food with high phytonutrient content that may provide health benefits. This Apple Pudding is sweetened with maple syrup. 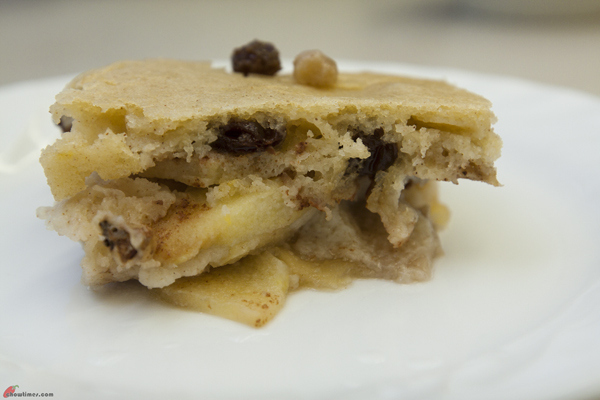 We love the addition of cinnamon which goes very well with the apples and raisins. Cinnamon is high in antioxidant and the essential oil of cinnamon also has antimicrobial properties which can help in the preservation of certain food. 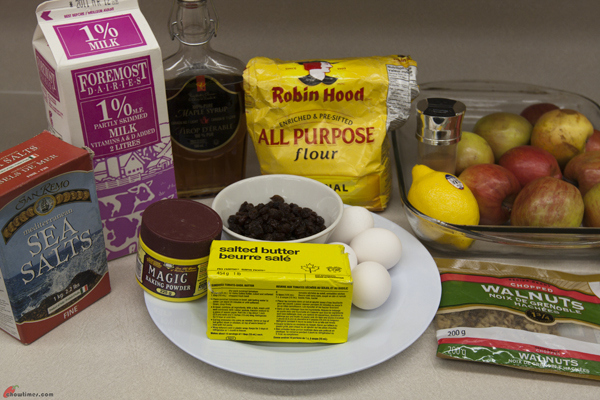 I love the aroma in the kitchen when baking with cinnamon. 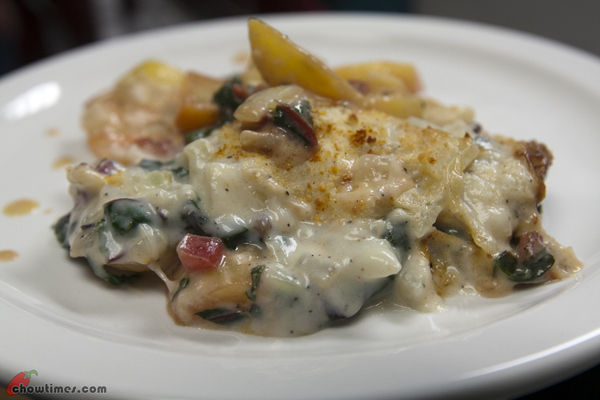 In the South Arm Community Kitchen, Minoo demonstrated this Pastel de Papa dish, especially for Emily. Emily had requested recipes for potatoes as her son loves potatoes. Unfortunately, on the day of the demonstration, Emily called in sick at the last minute. So, Emily, you can check in here for the recipe. I like the name Pastel de Papa. Sounds like Papa’s Pie. Actually it means just Potato Pie in Spanish. 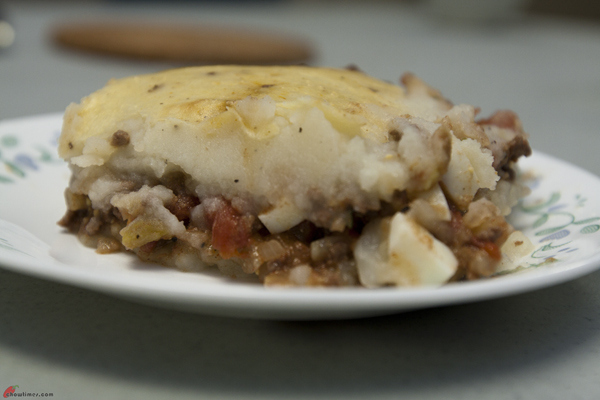 This is really similar to Shepherd’s Pie in that it is covered with mashed potatoes. Pastel de Papa is a popular Argentina food. 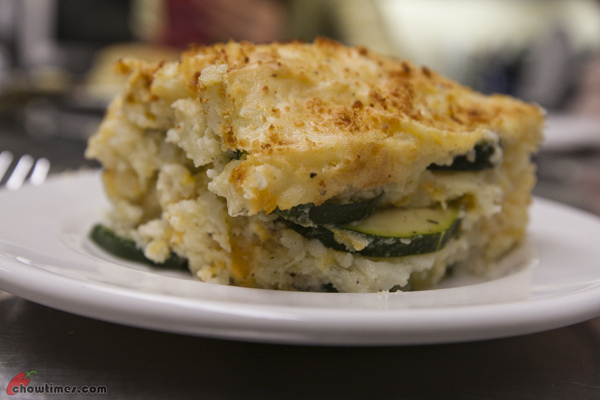 It is also known as Chilean potato pie which is a staple in that country. 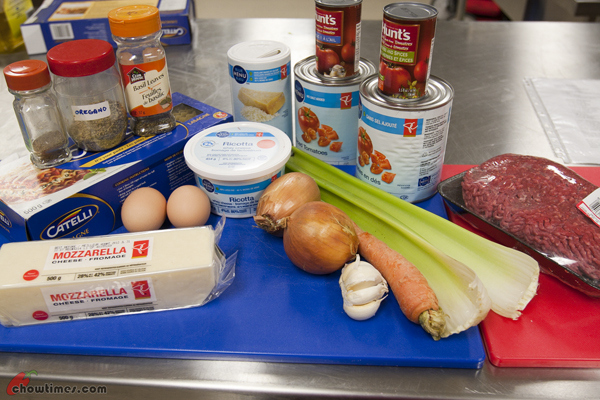 It’s a hearty country food and simple to make. 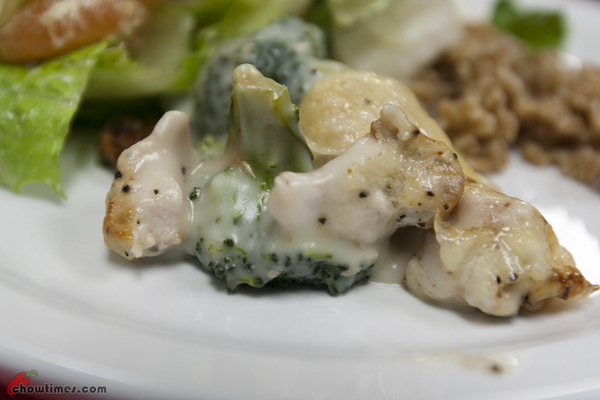 This is a great dish for potluck party. 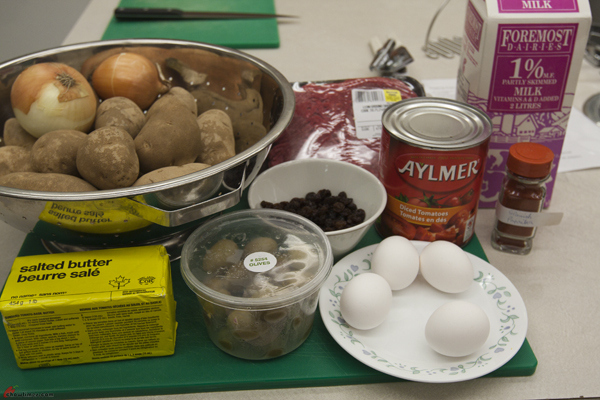 The second zucchini recipe shared by Minoo in the Gilmore Park Church Community Kitchen is a casserole dish called Potato Mousse with Zucchini. 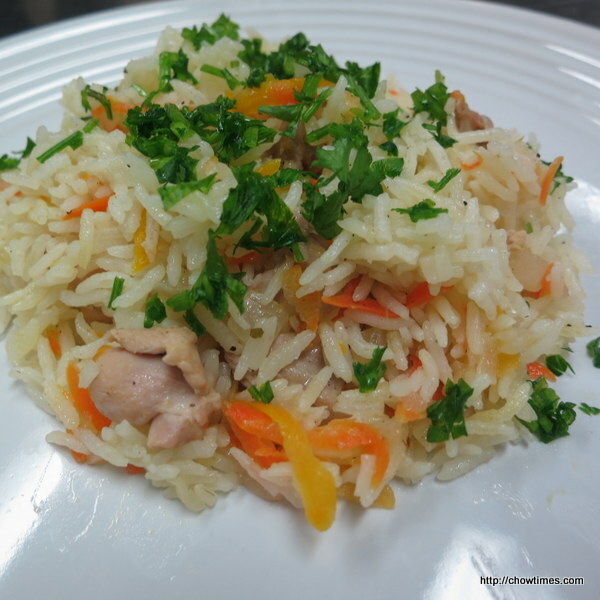 This dish is great for party or potluck. 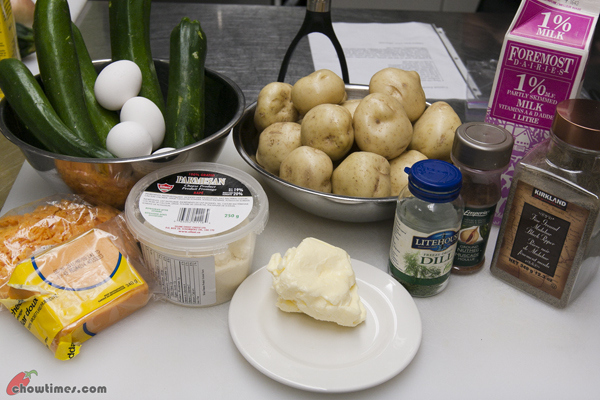 The Potato Mouses with Zucchini is the supreme version of mash potato dish. It is light, cheesy and with added nutrients from the zucchini.